Katie Leverick is taking on the Grand Prixs in her first year as a professional with her mount Replique. Photo: Andrew Ryback. Mundelein, IL- June 30,2015 - Sue Leverick’s Millennium Farm in Mundelein, IL, caters to all levels of clients from beginners to Grand Prix. Leverick and her daughter Katie, have combined their expertise to create a family friendly, team oriented experience for all. The focus of Millennium Farm is to build a team full of competent and capable riders. This non-full service establishment works to teach horsemanship from the ground up to produce top riders in and out of the saddle. Their aim is to create a well rounded, educated group of riders that are able to handle anything that their equine partners may need and to be able to have a fun time riding while doing it safely. More than just basics is the family oriented atmosphere. The group frequently goes to movies together along with trips to Arlington Racetrack. They are always on hand to support one another at shows, even if they are not necessarily the ones competing. “It’s a big family,” said client Jamie Gerber, Grayslake, IL. Team building isn’t the only preparation for Millennium Farm. Leverick tries to set up similar courses or exercise in their ring at home for what the group will see at a show. This allows both horse and rider to be prepared for whatever they may encounter. Matching horse and rider is also crucial for mutual success. Leverick’s objective is to match a horse to a rider not only in size and experience level, but in temperament as well. The ability to combine all these methods of practice has led to the formation of a winning team. Isabella Roman and Moraleja with Kaite and Sue Leverick winning the $7,500 NAL Children's Jumper Classic. Millennium Farm recently returned from the Showplace Productions’ Spring Spectacular Series, where they picked up top honors. Isabella Roman on her new mount Moraleja, were the winners in the $7,500 NAL Children’s Jumper Classic and were also champion in the High Training Jumpers. 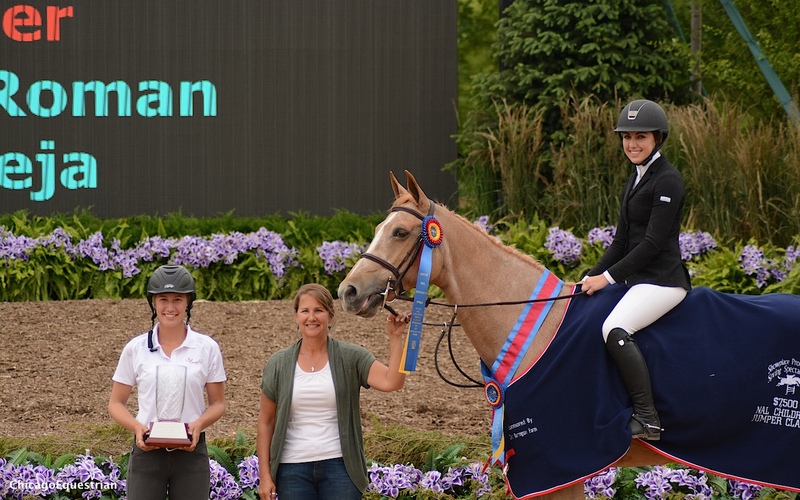 Jamie Gerber was Champion week 1 and Reserve Champion week 3 on Millennium Farm's DeChanel in the Puddle Jumpers and clinched the Championship in the Baby Green Jumpers during week three as well. Katie Leverick on Replique also finished 10th in the Welcome Stake week 1 and 13thin the $50,000 Win Vision Grand Prix week 2. 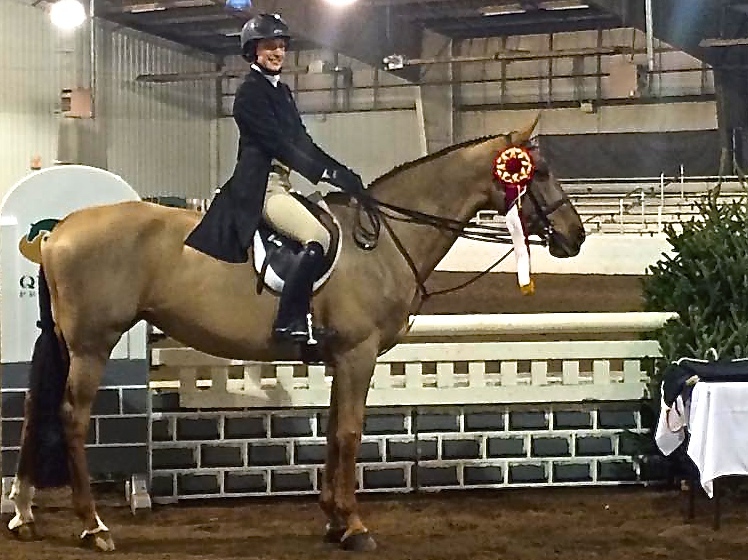 She has continued to produce top results in the hunter rings on client horses, as well as catch riding in her first year as a young professional. She continues to work hard to produce clean and solid rounds, and ride to the best of her ability at the top levels. This team approach lead to top results at the Lake St. Louis Winter Festival as well as at Ocala this past winter. At Lake St. Louis, new client Char Suter was champion in the Beginner Adult. Sydney Kozloski was champion in the Child/Adult Jumpers at the St. Louis Show and won the Child Adult Jumper Classic at the Showplace Spring Warm-up. 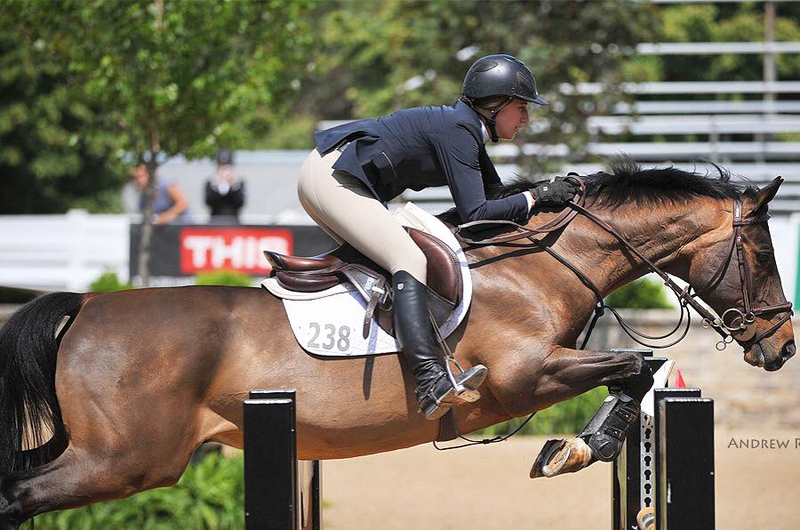 Leverick’s daughter, Katie, was second in the USHJA National Hunter Derby. In Ocala the group continued their success, with Suter achieving Reserve Champion in the Adult Maiden Equitation and Isabella Roman earning the Reserve Circuit Championship in the Children's Jumpers. Katie Leverick and Dreaming Out Loud were Reserve Champion in the USHJA National Hunter Derby a Lake St. Louis in December. The training plan that Millennium Farm established has helped riders outside of competition as well. Isabella Roman has been selected to be a part of the EAP Program for emerging athletes. 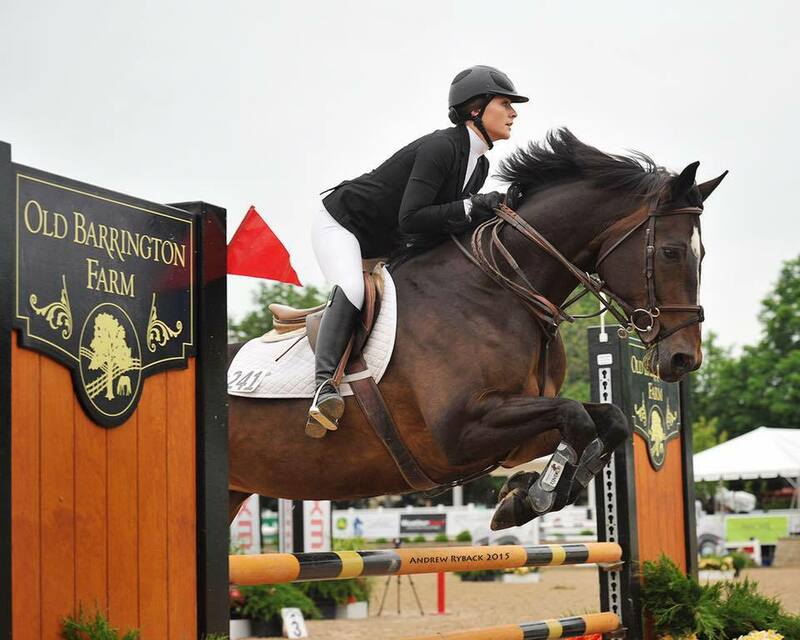 Katie Leverick and Roman plan to clinic with George Morris this upcoming fall.